Nr 1 Expert On Swiss Made Divers Watches! Above: The legendary Rolex Submariner – the quintessential Swiss Made luxury divers watch, and the modern rendition of the original James Bond watch. 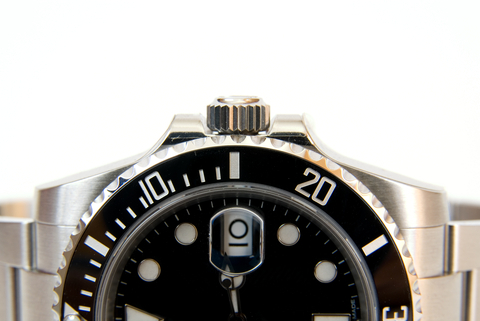 Whether you live and work in the Americas, Europe, Africa, Asia or Australia, the divers watches are omnipresent and ubiquitous at most luxury watch retailers. 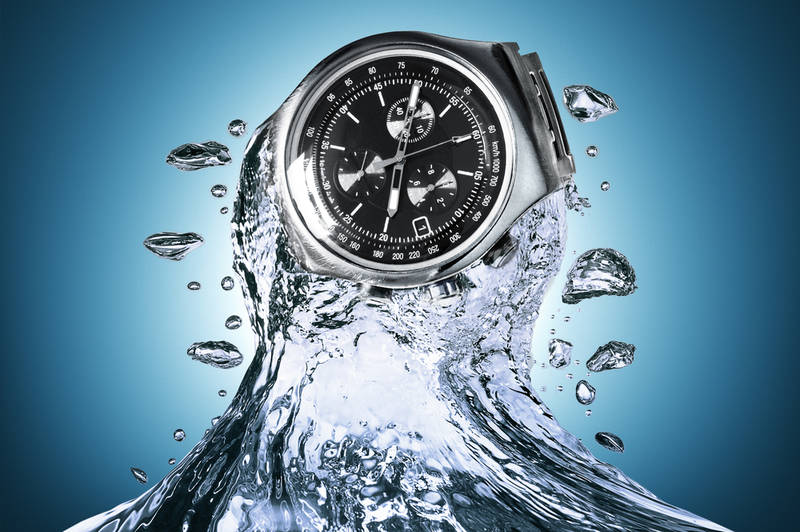 Even if you try, you won’t escape the divers watches at the luxury watch retailers around the world. It’s a matter of fact, the Swiss Made divers watches are so frequently worn by people across the globe that they may not even be aware that they are wearing them. 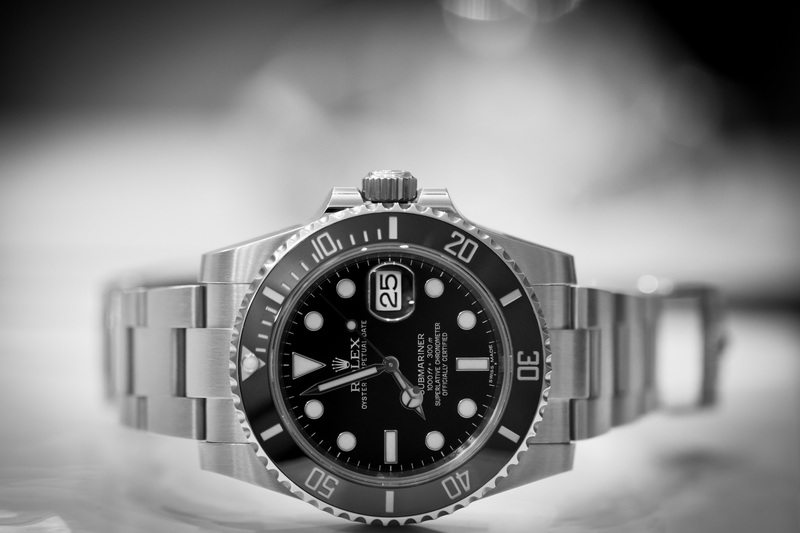 I would roughly estimate that at least 30-40% of all luxury watches available on the commercial market today are defined as divers watches, or water resistant sports watches. It could potentially be as high as 40-50%. Swissdiverswatches.com specializes in Swiss Made Luxury Divers Watches, and offers you a complete shopping experience. Here you’ll find shopping catalogs, brand reviews, wrist watch reviews, and product recommendations. Here you’ll find more than 20 iconic Swiss luxury watch brands such as Rolex, Omega, Breitling, TAG Heuer etc at competitive prices. A Shopping Catalogue. Here you’ll find more than 20 respected Swiss luxury wristwatch brands. Reviews on highly respected Swiss luxury watch brands. The brand reviews are covering well over 20 respected Swiss luxury watch brands and manufacturers. Reviews on specific watch models – in case you need in depth information on particular timepieces. 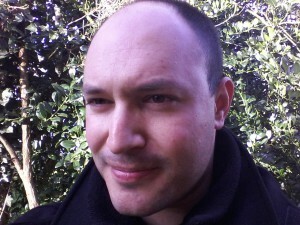 A blog – where you can read my recommendations and where you can personally ask me questions. Expertise, advice, and personal recommendations are immediately and readily available to you on the site, while you’re shopping for Swiss luxury watches. A Luxury Watch Encyclopedia, which you’ll find inside the blog menu. The Luxury Watch Encyclopedia offers you over 50 questions and answers on all aspects of the world of Swiss luxury watches! The page serves as an encyclopedia and a list of recommendations all in one. Here at swissdiverswatches.com, quality gets top priority. This website does not cut corners. At swissdiverswatches.com, you’ll get the very best luxury watch reviews online. Whether you are looking for luxury watch brand reviews, or reviews on particular timepieces, or whether you are looking for the best affordable divers watches, or the most prestigious divers watches – it’s all here on this website. Look no further. If you ever need any feedback or support regarding a timepiece, I would be more than happy to connect. Simply leave your comment below and make sure you visit my site regularly as I am always updating it with new information that I come across that I know you will find interesting. I wish you all the best in finding the timepiece of your dreams and thank you for dropping by!